Masters recap: Tiger, Phil, Reed, Spieth, will McIlroy win at Augusta? 06/28: Quickens Loans Expert Picks: Can Fowler win in return to action? 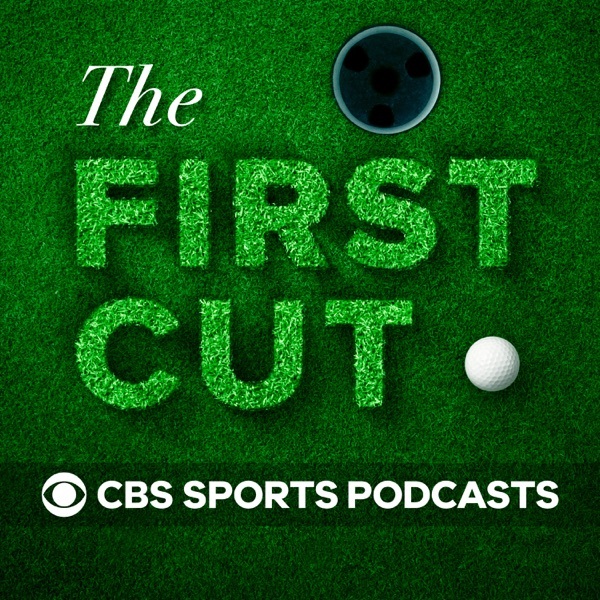 05/16: More wins moving forward: Si Woo Kim or Jason Day?